It’s not been the best start for Oculus VR, who are trying to launch their new virtual reality technology to the consumer market, after it was first launched via Kickstarter and then purchased by Facebook CEO Mark Zuckerberg for $2 billion. 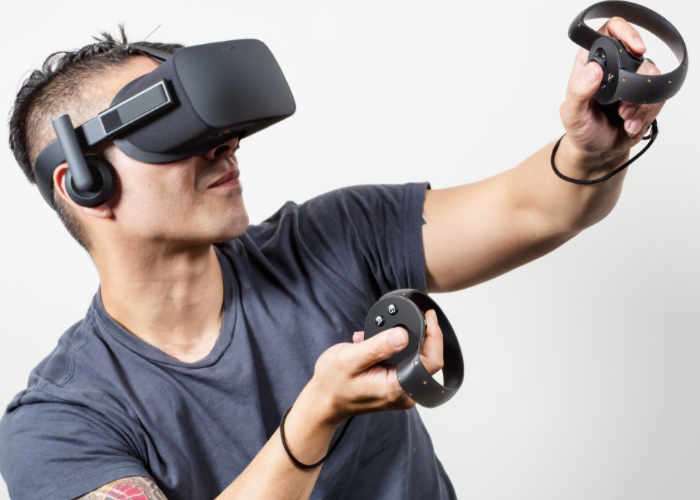 Earlier this year Oculus VR lost a $500 million lawsuit against ZeniMax and the delayed release of it new Oculus Touch hardware last year, even thought they are something very special to use, has not helped matters. We’re making some seasonal changes and prioritizing demos at hundreds of Best Buy locations in larger markets,” she said. “You can still request Rift demos at hundreds of Best Buy stores in the US and Canada. We still believe the best way to learn about VR is through a live demo,” she continued. “We’re going to find opportunities to do regular events and pop ups in retail locations and local communities throughout the year.